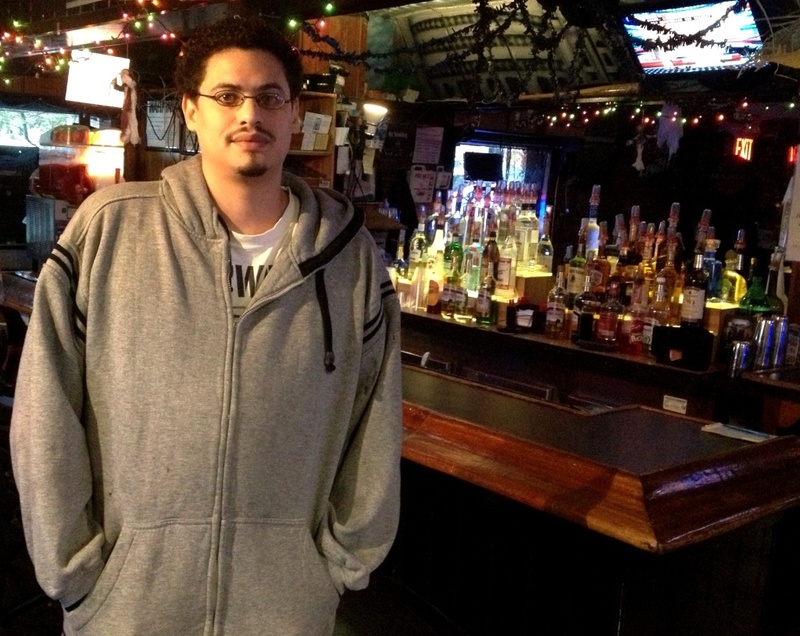 Alberto of The Bridge Tavern in the Bronx. Monday, October 29, 2012. KPCC's Brian Watt did this interview Monday, as New Yorkers were bracing for Hurricane Sandy. Alberto, at The Bridge Tavern in the Bronx, told Brian that not only were they not leaving, but were planning to throw a hurricane party. Apparently, it worked, because an employee at The Bridge told me just now they were unscathed and are open for business. In other words, the Bridge is open.